The Last of Us Remastered is already available for the PlayStation 4 and of course the remote play makes it playable on the PSVita as well. Naughty's Dog masterpiece runs very well as we expected and the controls use the front touchscreen and the back touchpad of the PS Vita. Activision and Sledgehammer Games has released a brand new trailer for Call of Duty: Advanced Warfare that launches on November 4th, 2014 for PS4 and PS3. Destiny Beta is now over and for those you haven't played the moon mission here is a gameplay video that a youtube user Siotis posted. 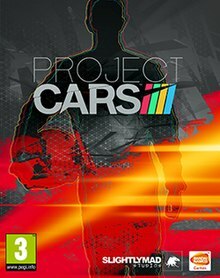 Project CARS is a driving sim game developed Slightly Mad Studios. It is scheduled to be released for PlayStation 4 in November 2014. We already that the visuals will be great, so take a look at the latest gameplay video from Comic Con. Telltale Games president Kevin Bruner and Robert Kirkman confirmed at San Diego Comic-Con that The Walking Dead episodic video game will return for season 3. 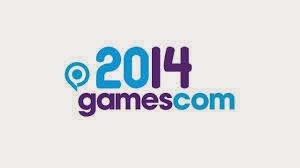 Sony has shared its full lineup for this year’s Gamescom. A number of PlayStation 4 and PS Vita titles will be at the show for both platforms. 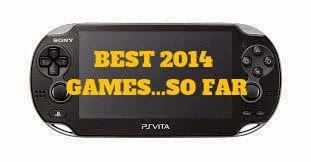 Of course we should a few more announced surprises especially for the PS Vita. Trine Enhanced Edition, a remake of the original game made using the sequel's engine, has just been released on PC and is headed to PlayStation 4 soon. As it is already known, Square Enix will release two Lara Croft titles. Rise of the Tomb Raider the sequel of the successful Tomb Raider reboot is coming sometime in 2015. 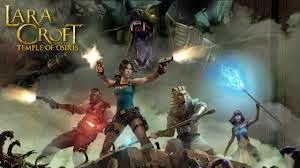 Lara Croft and the Temple of Osiris is the sequel to the critically-acclaimed Lara Croft and the Guardian of Light and is coming to the PlayStation 4 on December 9th. The Last of Us Remastered is already available from some retailers, so many PS4 users have played the game prior to its official release date.A youtube user ThePapigfunkMobile posted videos with the game running on the PS4 and as expected The Last of Us Remastered looks great. CounterSpy, made by Dynamighty, is a side-scrolling platform/action/stealth game set during the Cold War. You're an agent of C.O.U.N.T.E.R. and you must stop nuclear war breaking out. The game is coming out on August 19th in NA and one day later in Europe for PS4,PS3 and PS Vita. 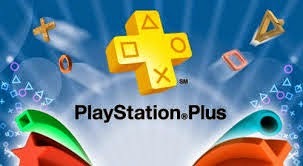 The end of the month is coming and as usual people are wondering about the PS Plus content for August. 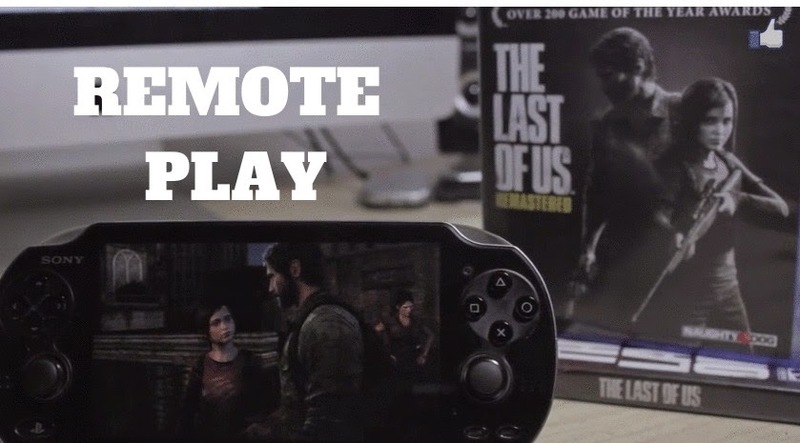 The Last of Us Remastered street date have been broken by retailers, and as a result retail copies is already available to Playstation 4 owners one week before the official launch.As you can see from the first screenshot of The Last of Us Remastered on the PS Vita via remote play the game will still look great.Will you remote play the Last of Us on the PS Vita? 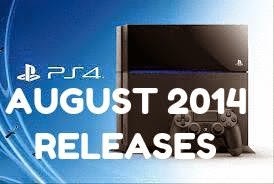 Summer game drought?PS4 doesn't have games?Well PS4 owners prepare your wallets in August because games like Diablo 3,Metro Redux,Madden NFL 15,Infamous:First Light are coming.Of course if your budget is tight titles like The Swapper,Plants vs Zombies:Gardem Warfare,Hohokum and Minecraft will be there waiting for your money.Needless to say August PS4 line up is impressive take a look at all the titles with the releases dates. Destiny Beta is already available for the PlayStation platforms and as we already know from last month's Alpha test the game will be stunning.Here are two videos showcasing the game.The first video is the game running on the PS4 and the second is an off screen footage with Destiny running great on the PS Vita via remote play. 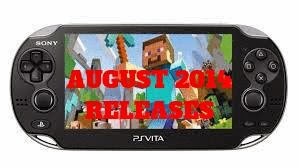 Minecraft PS Vita Edition is undoubtedly the game of the month for the handheld and hopefully will move some consoles in the West.Titles like Metrico,Hyperdimension Neptunia ReBirth,Sword Art Online: Hollow Fragment,Disgaea 4: A Promise Revisited are also coming exclusively to the PSVita in August and of course cross buy games like Hohokum and The Swapper.August is also the month of Gamescom,so hopefully Sony will announce some great PS Vita games. The Last of Us Remastered is only two weeks and will be a huge seller like the PS3 version that sold 7 million units.Here is a list with all the features that we know so far about the remastered edition. 2K Sports has just revealed the box-art for the NBA 2K15 video game starring Kevin Durant. FIFA 15 is coming at September 23th hopefully with a lot new improvements for the next gen version.The one thing that will not change is the cover athlete.Leo Messi the star from FC Barcelona and Argentina returns for another year for the cover of FIFA 15. Assassin's Creed Unity is the first next-gen title of the blockbuster franchise powered by an all new engine and will be available for PS4 on October 28th. Tekken 7 will be available on PS4 and utilize the power of Unreal Engine 4. Series producer, Katsuhiro Harada had the following to say about UE4 and Tekken 7: With Unreal Engine 4, we can rapidly achieve the visual quality expected on next-gen platforms and go beyond it. Not only is Unreal Engine 4 powerful and easy to use, but it allows us to easily bring Tekken 7 to any platform we desire. 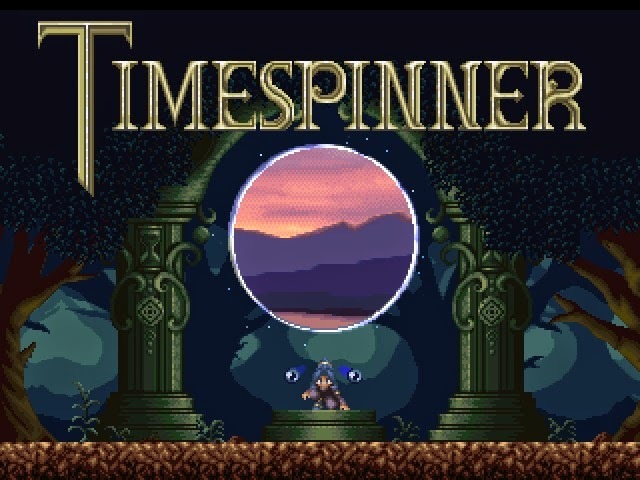 A beautifully pixelated 2D Metroidvania about a young woman who travels through time to destroy an empire is coming to the PS4 and PS Vita probably next year.Timespinner will be making it's way to the PlayStation consoles following a successful Kickstarter campaign where the scretch goals has been reached. Gearbox Software,the creators of the Borderlands series,have revealed their next gen hero shooter called Battleborn. Sony has released the PSN sales charts for NA and Europe and Watch Dogs is the top seller for the PS4 in NA,but the huge surprise is that Outlast is the top seller in Europe.Borderlands 2 is the best selling vita title in Europe and Rainbow Moon the best selling in US. 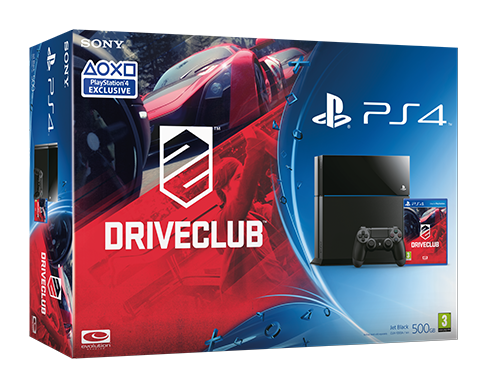 SCEE announced that a Driveclub PS4 bundle will be available in Europe later this year when the game launches. Japan is the land of the handhelds as Famitsu revealed Japanese sales numbers for the first half of 2014 and the handheld consoles dominate.PS Vita is in the second place selling about 640.000 units in 2014 and it's lifetime sales are near 3 million units.PS4 is in the third place and sold about 615.000 consoles in 4 months.IT is the best console in terms of sales,but Sony sure hoped for better numbers in Japan. Pro Evolution Soccer 2015 is coming for the first time to the PS4 and here is the first off screen gameplay video thanks to a youtube user Felipe Mestre.Of course the quality isn't the best,but it is better than nothing i guess. LEGO Batman 3: Beyond Gotham is coming to all PlayStation platforms later this year developed by Traveller's Tales.Of course the Vita version is expected to be a 3DS port and not the console game like all the other Lego games. Freedom Wars,the highly anticipated first party exclusive from Japan Studio released last week in Japan (26th June) and has sold about 188.888 copies so far(digital copies not included).Sony hoped that the game would sell 1 million copies and would be a system seller but the hardware numbers are not that great as the PS Vita sold 22.192 this week,giving the system a 10000 unit boost from last week's numbers. FIFA 14 already looked great on it's PS4 debut,but it seems that EA Sports is trying their best to make the game look even better.Hopefully they will improve the excellent gameplay too.FIFA 15 will be available on September 26th.